Saute starter for vegetables. rBST (No significant difference has been shown between milk derived from rBST-supplemented and non-rBST-supplemented cows.) free. Rosemary and thyme? Check. Garlic and parm? Check. Buttery potatoes? Check. We dare you to have leftovers. 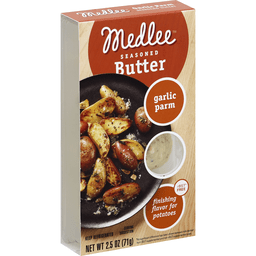 For more information, visit medleefoods.com. Non GMO. No rbST. Real. All natural. Made with 100% real butter. 0 g trans fat. 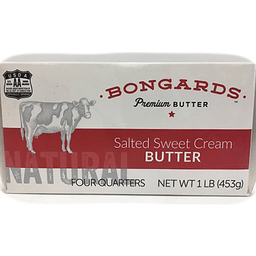 Try all of our natural dairy butters. Free Recipes: chefshamy.com or text butter to 313131. 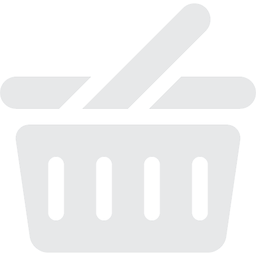 Follow us at chefshamy. Instagram. Like us on Facebook. All natural, gluten free. No preservatives. No MSG. Non rbST (growth hormones). Customer Service: M-F, 9-5 MST (801) 938-0909. Made in USA. 48% Vegetable Oil Spread. Fresh, creamy taste! Everything's better with Blue Bonnet on it! 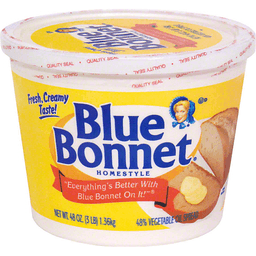 Enjoy the fresh, creamy taste of Blue Bonnet. 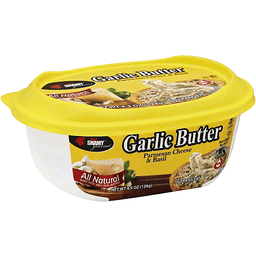 The fresh flavor and smooth creamy texture are perfect for spreading on all your favorite foods. No cholesterol. 100% Less cholesterol than butter. Per Serving: Blue Bonnet HomeStyle: 60 Cal; 7g Fat; 0mg Chol. Margarine: 100 Cal; 11g Fat; 0mg Chol. 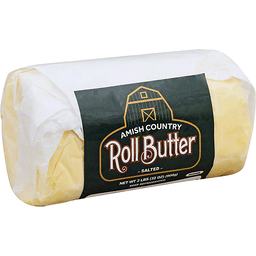 Butter: 100 Cal; 11g Fat; 30mg Chol. 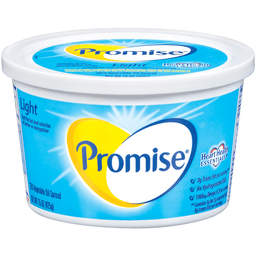 Promise® Vegetable Oil Spread Light. Half the fat and calories of butter or margarine. Heart health essentials®. 0g Trans fat per serving*. No hydrogenated oils. 35% Vegetable oil spread. Net Wt 15 oz (425 g). Excellent source of vitamin D*. Good source of omega 3 ALA per serving. This product contains 300mg of ALA per serving, which is 18% of the 1.6g daily value for ALA. Use for spreading, topping, cooking, and baking! Promise® helps maintain a healthy heart when eaten instead of butter or margarine as part of a diet low in saturated fat, trans fat and cholesterol. Per serving ... Calories ... Fat ... Saturated Fat ... Cholest. Promise Lt ... 45 ... 5g ... 1g ... 0mg. Butter 100 ... 11g ... 7g ... 30mg. 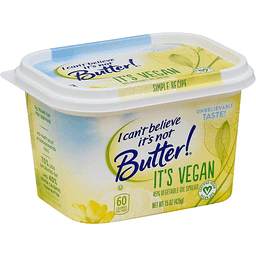 Margarine ... 100 ... 11g ... 2g ... 0mg. 100% Less cholesterol than butter. U.S. Patent 6, 156, 370. For delicious recipes & information on heart healthy eating, Call 1-800-375-0291 or Visit us at www.promisespreads.com. © Unilever.